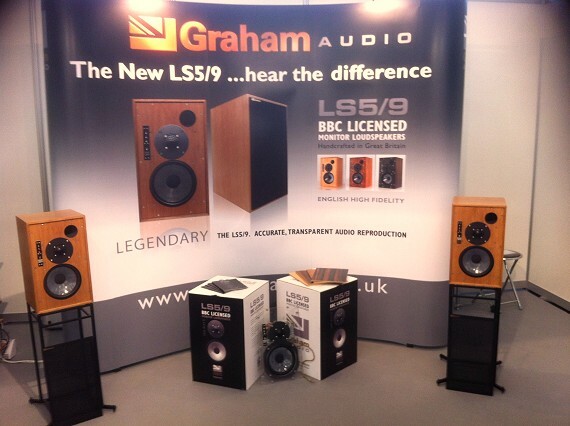 The worldwide launch of the Graham Audio LS5/9 took place at the 2014 Munich High End show, where we welcomed many hi-fi enthusiasts to our stand, along with distributers and dealers from around the globe. 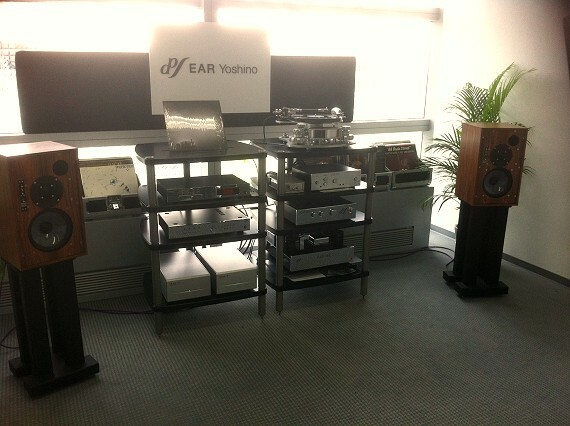 On display was our brand new BBC LS5/9, along with a prototype LS5/8 which is currently in development. In addition to our main stand, our LS5/9 was on demonstration in the EAR Yoshino room, working perfectly with the wonderful designs from Tim de Paravicini - also hand-built in the UK. We were delighted with the interest received, and are looking forward to returning next year.